the texas sentinels foundation was founded eight years ago by richard and jean filip of the houston area to provide wounded warriors from september eleventh, two thousand one and beyond homes, financial stewardship, counseling, job placement and more. richard filip, who served in the army, and his wife established the organization because so many of their friends had family members coming home from iraq and afghanistan physically and/or mentally traumatized from their service. since its inception, texas sentinels have provided a number of debt-free, mortgage-free homes to men and women who have sacrificed. the most recent home was dedicated to sergeant greg dotson, an army combat medic with six daughters, all under the age of ten. dotson served two tours in iraq and saved more than one hundred sixty lives on the battlefield. 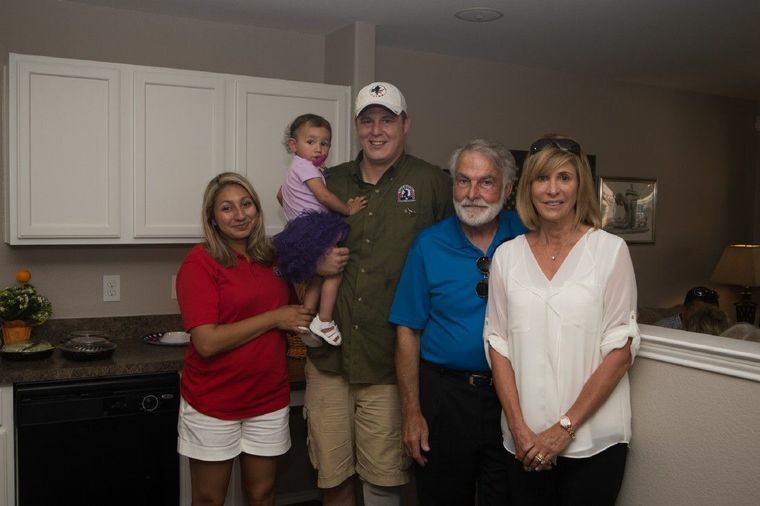 the dotson family with texas sentinels foundation's founders, richard and jean filip. photo courtesy of texas sentinels foundation. 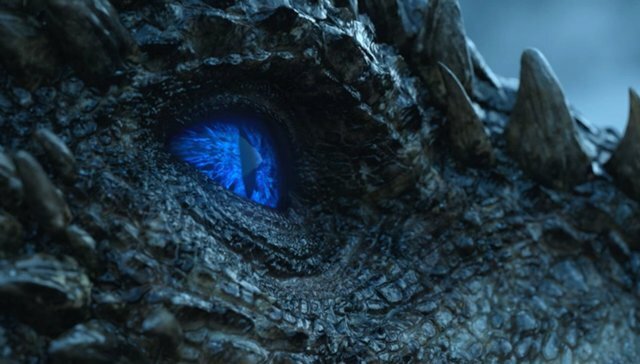 the foundation's executive director, lieutenant colonel susie barlow, said dotson, "didn't think he deserves a house because he couldn't save everybody, and so he didn't think any goodness should come his way." 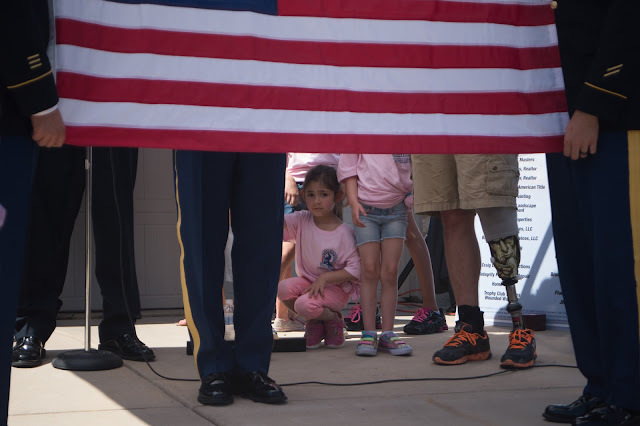 one of dotson's daughters peers at the crowd gathered at the home dedication ceremony during the flag presentation. photo courtesy of texas sentinels foundation. after the world trade center collapsed, staff sergeant mike burns felt inspired to join the armed forces. he'd intended to serve two tours as an m.p., but his first was cut short due to injuries. he was living in phoenix, arizona with his wife and four children in a deer-lease trailer that had no air conditioning or hot water. he was sleeping in a chair and confined to a wheelchair. his wife and children were sleeping on a mattress on the floor. when the foundation learned of the family's plight, they relocated them to texas, paid for a rental home for a year and the furnishings for it while the family's new home was under construction. the burns family at their home dedication ceremony. photo courtesy of texas sentinels foundation. army specialist jeramie green takes a break from physical therapy to visit with his daughter. photo courtesy texas sentinels foundation. the next home will be awarded in september to army specialist jeramie green, a man who has had seventy-four surgeries and is still at walter reed in bethesda. the foundation is at work building its nineteenth home. to learn more about the services it provides and those it has helped, visit texassentinels.org.